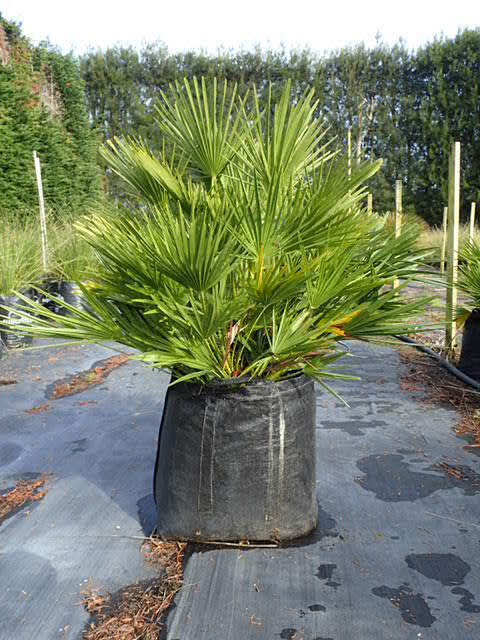 Attractive fan palm that grows to a height of 1-5 metres. Very hardy, full sun, well drained soil. 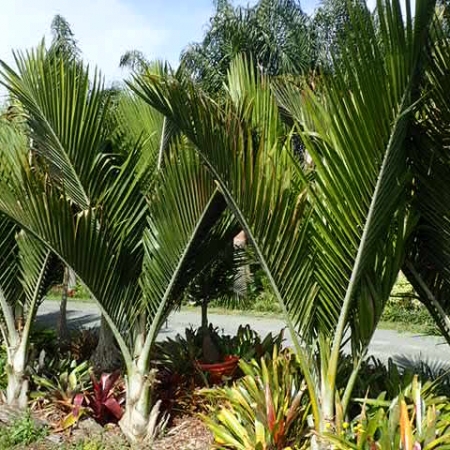 Great palm for achieving privacy. 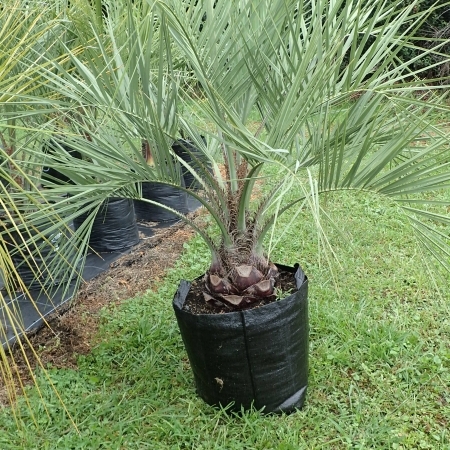 Beautiful specimen trunks are manicured. Reasonably slow growing.